07/18/2017– Lt. 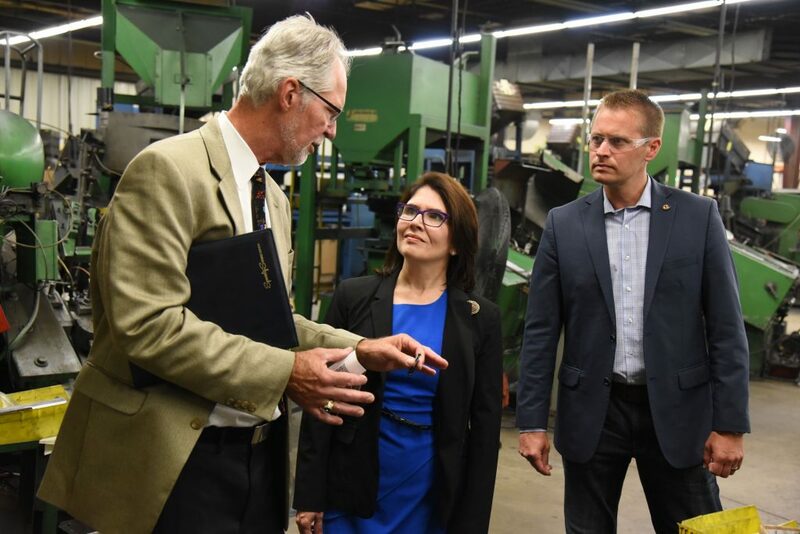 Governor Evelyn Sanguinetti stopped by Specialty Screw Corporation to discuss the issues facing manufacturing companies in Illinois. Most notably, the tax and regulatory environment. See our CEO, Russ Johansson, talk about the difficulties facing the manufacturing industry in Illinois. Small manufacturers are very important to our economy. 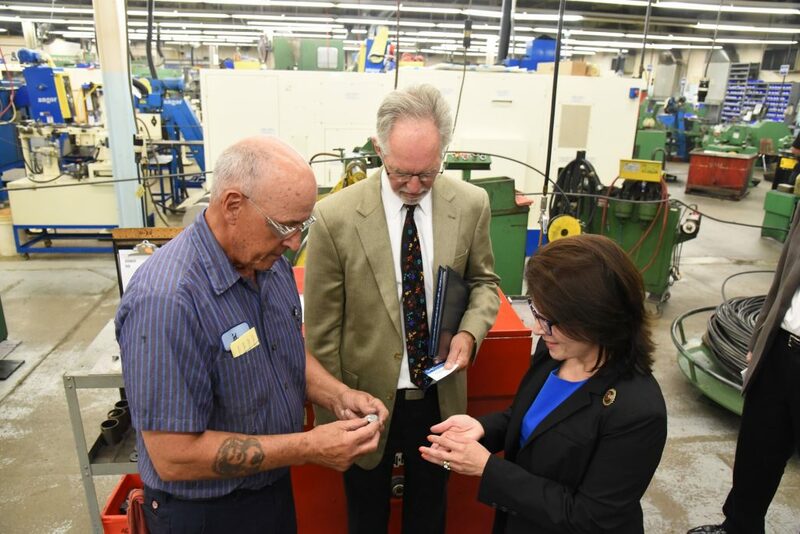 Today I toured Specialty Screw Corporation in Rockford, which makes millions of fasterners per year primarily for the automobile industry. This great manufacturer wants to stay and grow in Illinois but admitted the current tax and regulatory environment have made it difficult for them and the workers they employ. This is what its CEO Ross Johansson had to say.